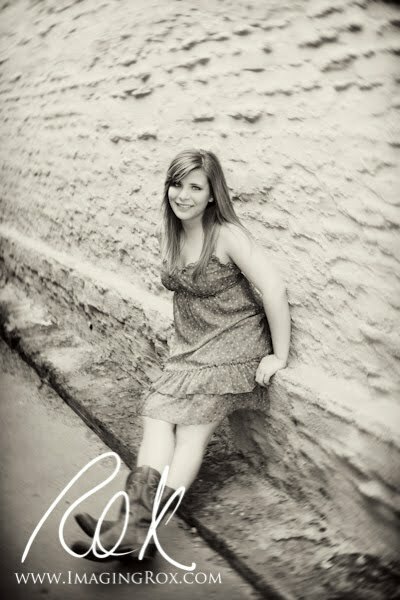 It's that time of year...for Juniors to start planning for their Senior pictures. 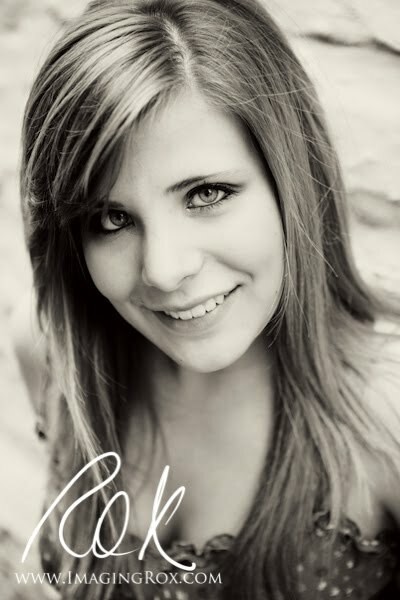 I am happy to announce that Haley Liston (C-N) has been chosen as a 2012 Senior Model! 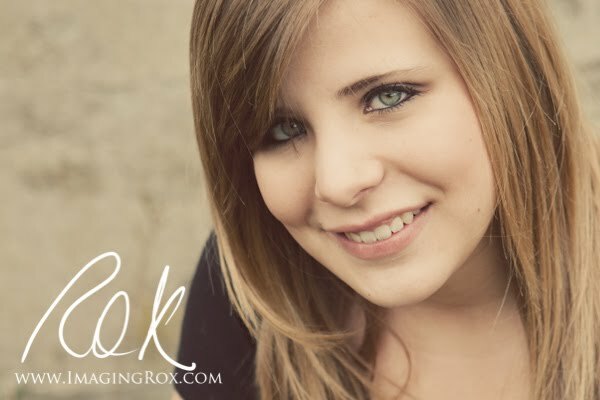 We met up for a mini-session this week in preparation for her role at Imaging Rox. She rocked it! 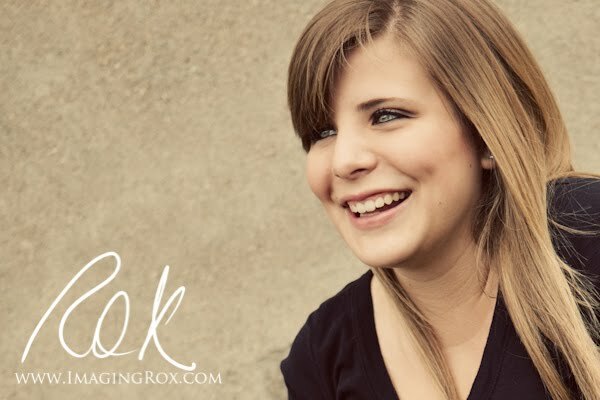 If you are looking at Imaging Rox for your senior portraits, contact Haley! 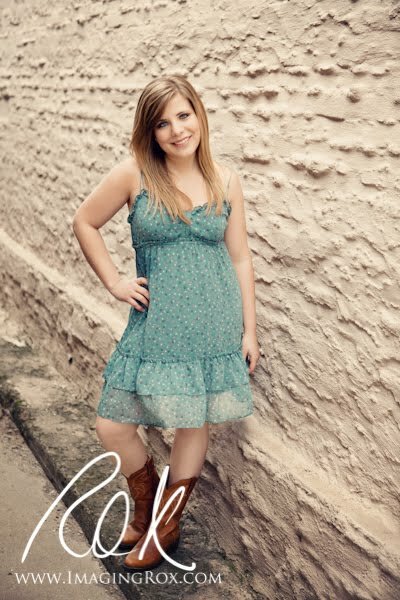 She will hook you up with a rep card, which is good for print credit on your personalized Senior Collection. 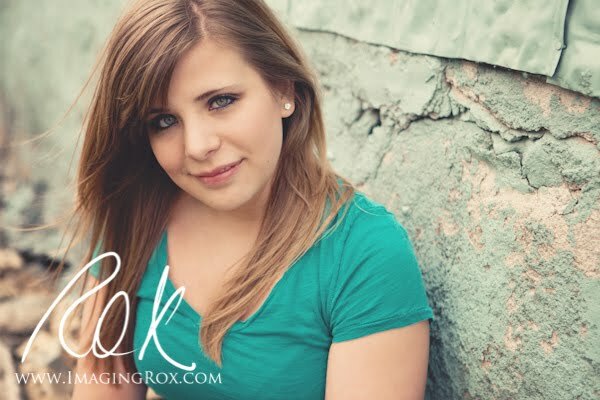 If you have interest in being a Senior Model for Imaging Rox, please contact me! As a model, you will earn cash and some really cool products. Please know that only one Senior will be designated per school.